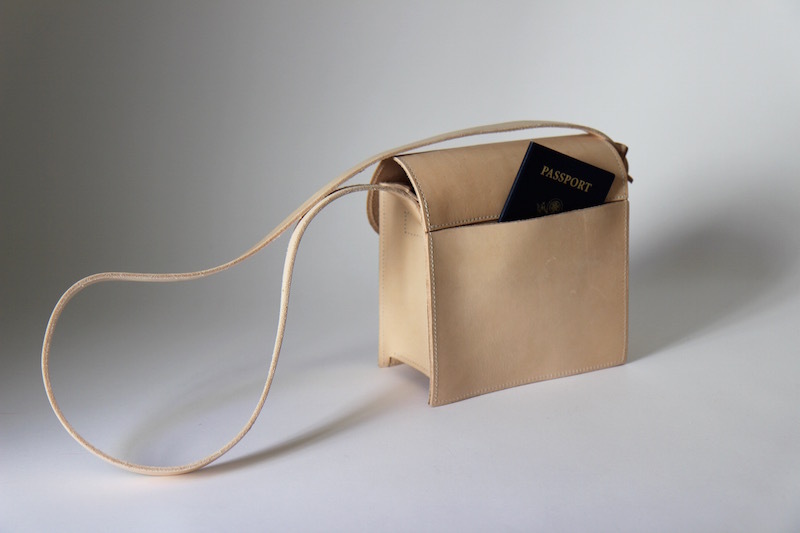 You may remember a post two years ago introducing Agnes Baddoo's new line of natural leather tote bags. 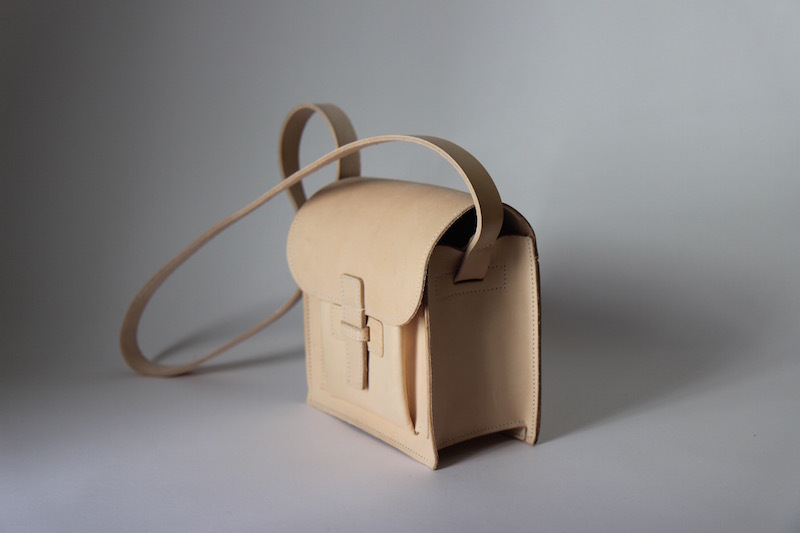 We talked about how her bags are not only beautiful but completely utilitarian, and also how they transform over time. 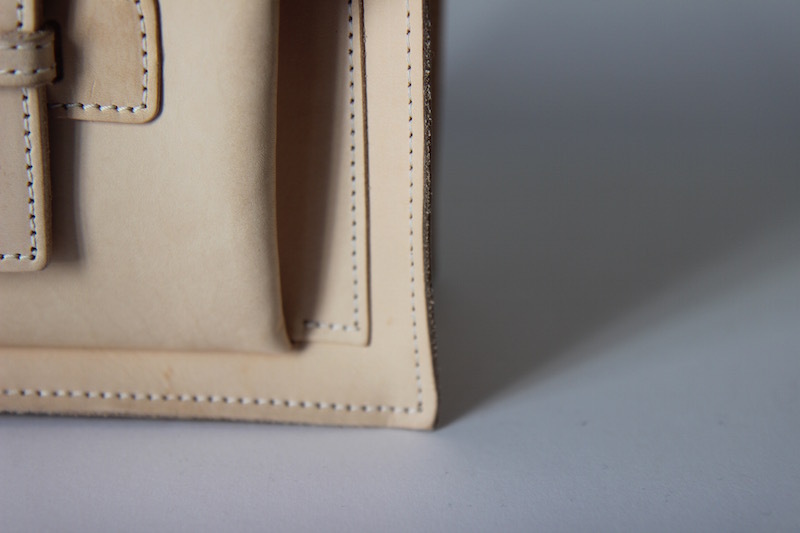 The pinkinsh pale leather starts to soften and turn to a honey brown. The bags have become something of an anti-status symbol bag, and I love spotting them around town. Water stains and scuffs become badges of honor. Last weekend I saw quite a few of Baddoo's bags at an event and the one with the most wear and darkness got the most praise. Total bragging rights! 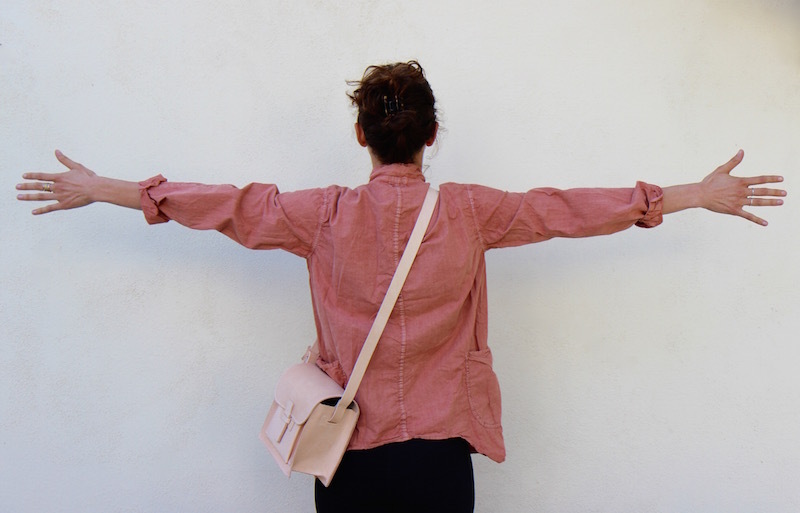 Since launching her bag collection Agnes has expanded with canvas, and larger totes to create a full spectrum of bags, but her newest one is Sac .5, a cross-body box bag that leaves your hands free. 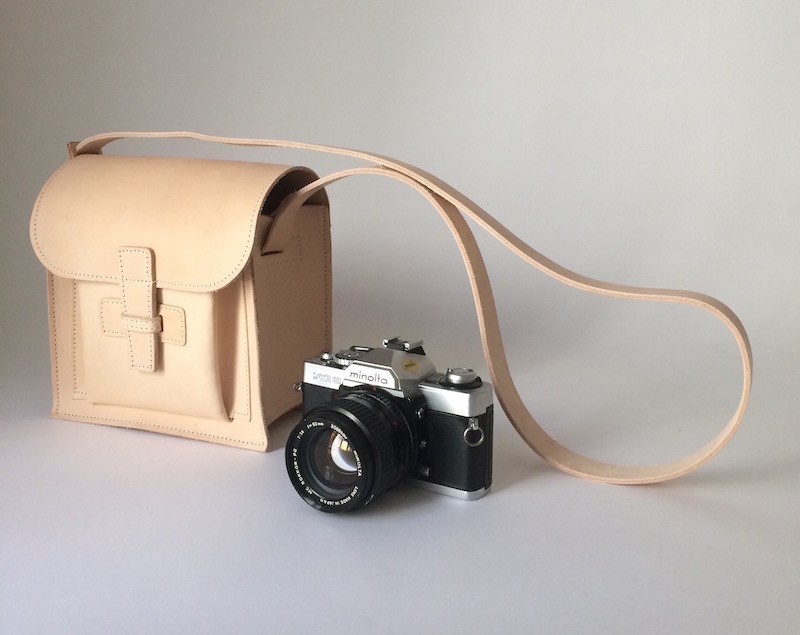 I couldn't think of a better bag of hers to have at The Reed because it's so great for travel—as a camera bag or a bag-bag, plus there's a super handy back slit pocket which is perfect for your passport, train ticket or boarding pass. 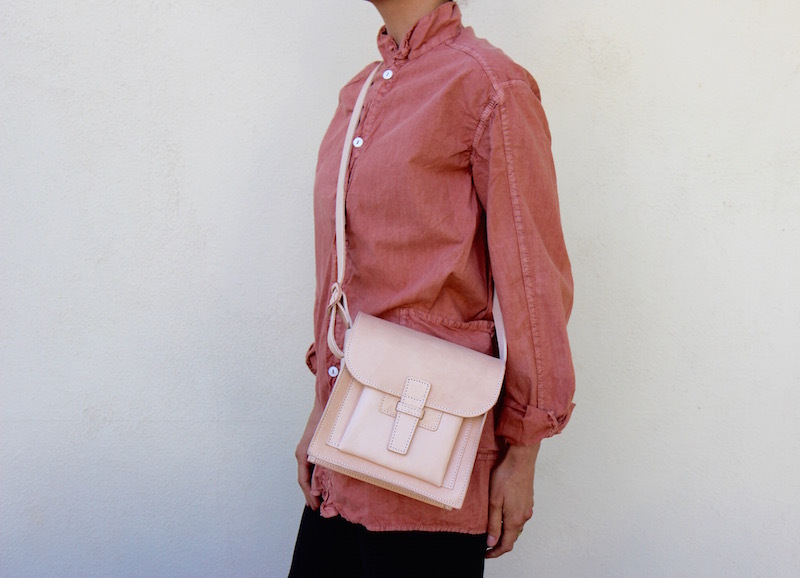 >> The Agnes Baddoo Crossbody Box Bag, is made in the U.S. and will last a lifetime.